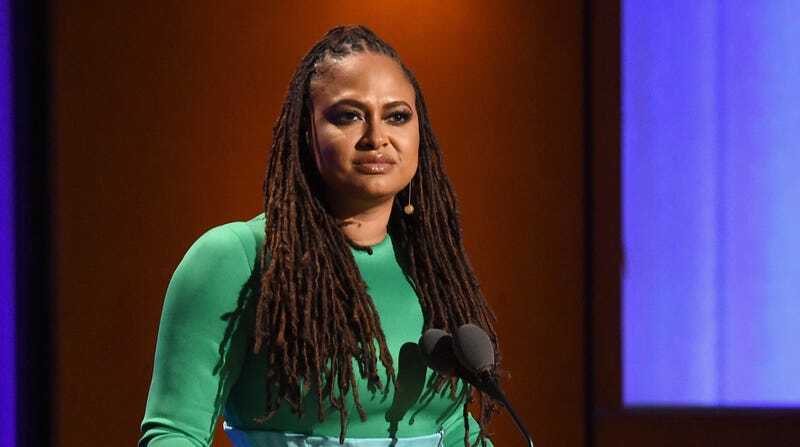 Ava DuVernay speaks onstage during the Academy of Motion Picture Arts and Sciences’ 10th annual Governors Awards on November 18, 2018 in Hollywood, California. The third annual “National Day of Racial Healing” will be kicking off the day after MLK Day (observed), with Ava DuVernay taking the lead. The award-winning director will be partnering up with W.K. Kellogg Foundation (WKKF) via her foundation for underrepresented storytellers, ARRAY Alliance. Established by WKKF in 2017, National Day of Racial Healing will include conversations and performances curated by DuVernay to build awareness and inspire dialogue around racial equity, justice, and healing. Music Icon Melissa Etheridge + more. To livestream the event, head to dayofracialhealing.org and participate in the discussion using the #HowWeHeal hashtag on social media.